The Belgian food safety authorities have insisted the risk of domestic pigs becoming infected with African swine fever remains ‘limited’, despite the virus being confirmed in wild boar. 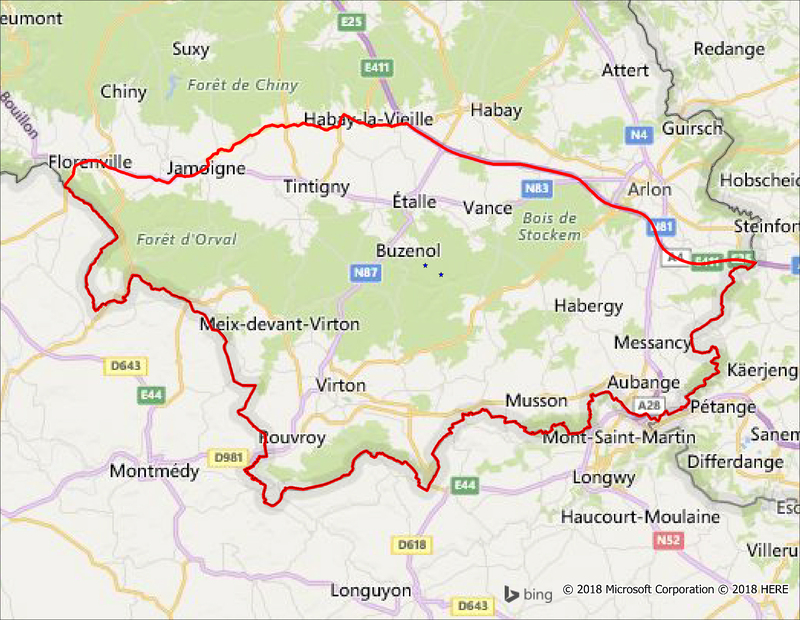 ASF was confirmed for the first time in Belgium since 1985 on Friday in two wild boar in Etalle, in the province of Luxembourg, just a few miles from the French border. It has since been confirmed in more wild boar in the region. Belgium’s Federal Agency for the Safety of the Food Chain said there were no outbreaks in domestic pigs. 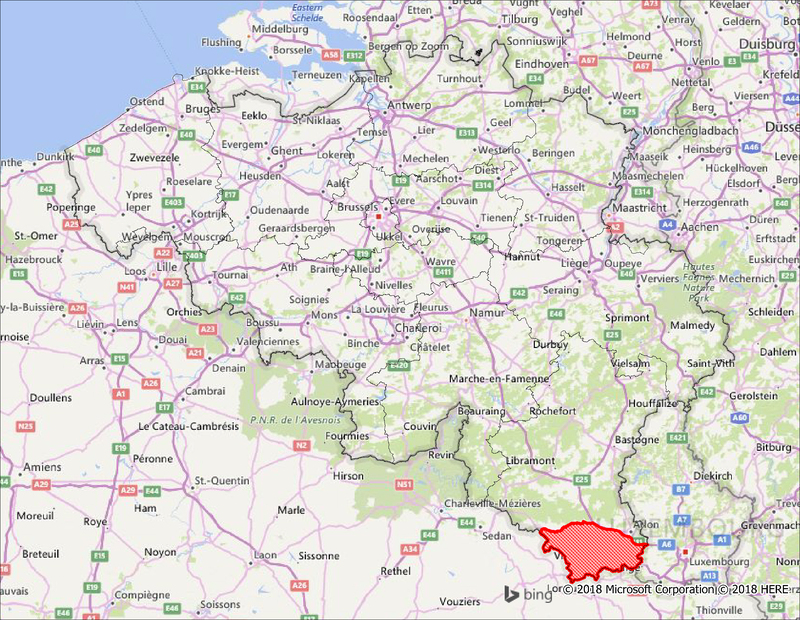 It said ‘very few’ domestic pigs are kept in this region, with most pig farms are located in the northern part of Belgium. Belgium currently still has disease free status for domestic and captive wild pigs, although it has lost its disease-free status for ASF ‘in all suids’, under the OIE Terrestrial Code, the agency said. The agency said: “It should be emphasized that the potential risk lies in the spreading from wild boars to domestic and captive wild pigs, but that this risk is quite limited since the necessary measures are taken. The consumer himself is not at risk. The UK Animal and Plant Health Agency has warned, however, that the cases reported in wild boar are 'concerning' given the large numbers of wild boar in this forested area, crossing EU borders. "Eradication will be a challenge to be met through close collaboration and information sharing between those Member States at risk,” it said. The agency has also started an epidemiological investigation to identify the cause of the ASF virus introduction.